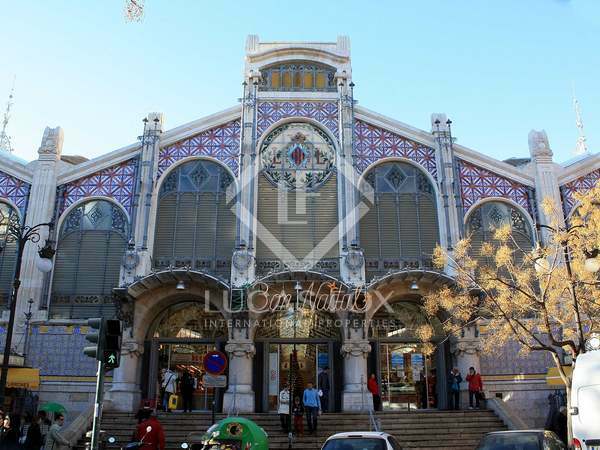 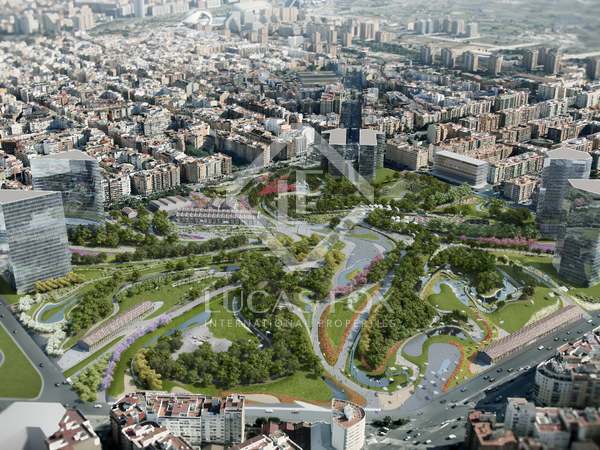 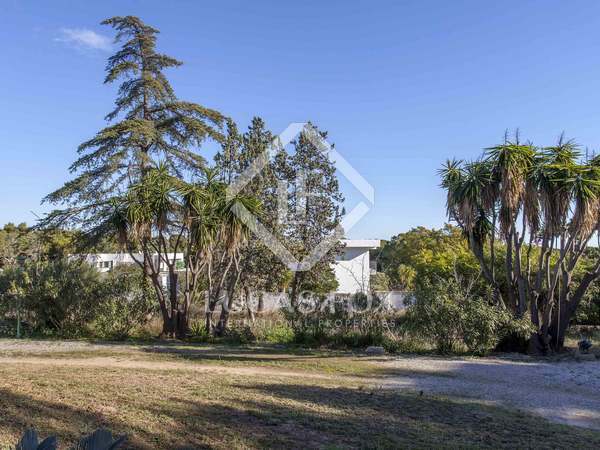 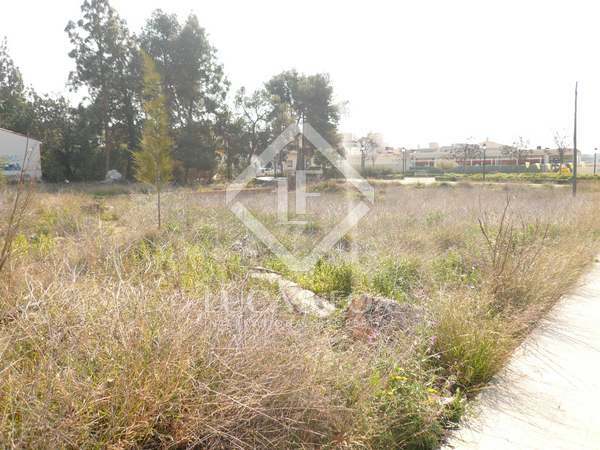 850 m² building plot with sea views and possibility to build 680 m². 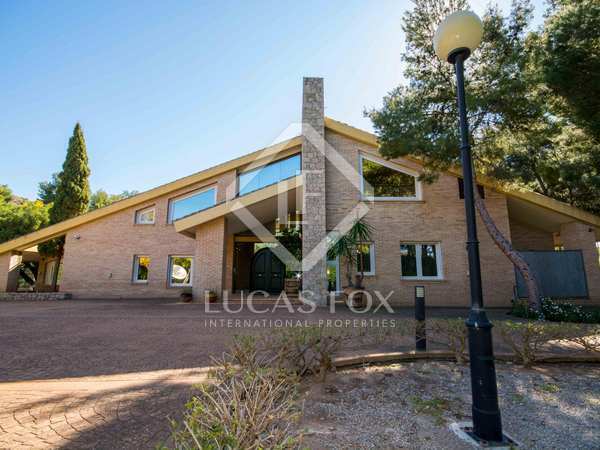 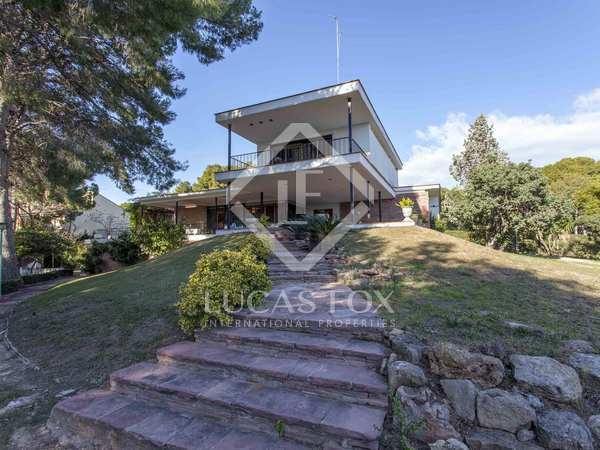 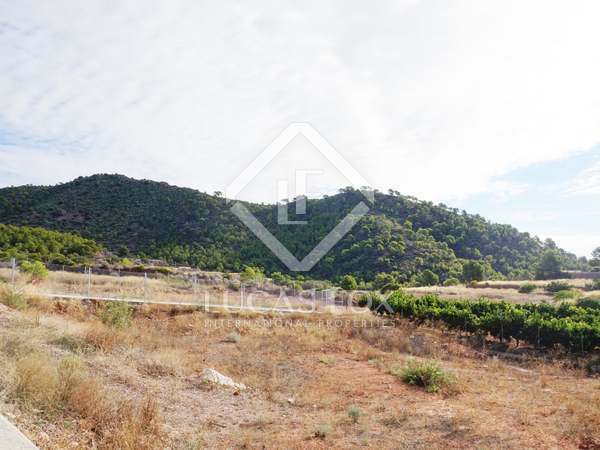 Dividable 2,000 m² plot for sale in Alfinach, ideal for building a luxury villa. 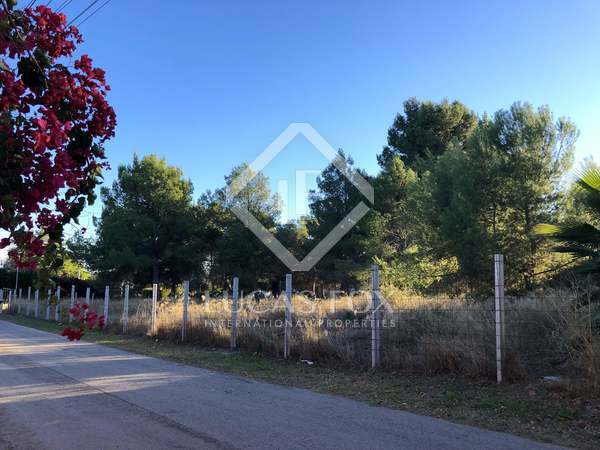 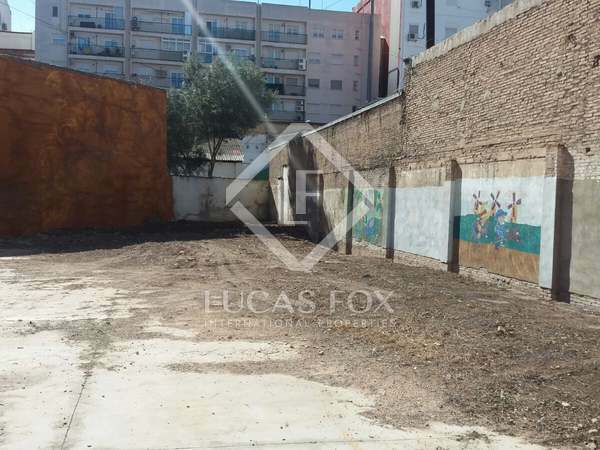 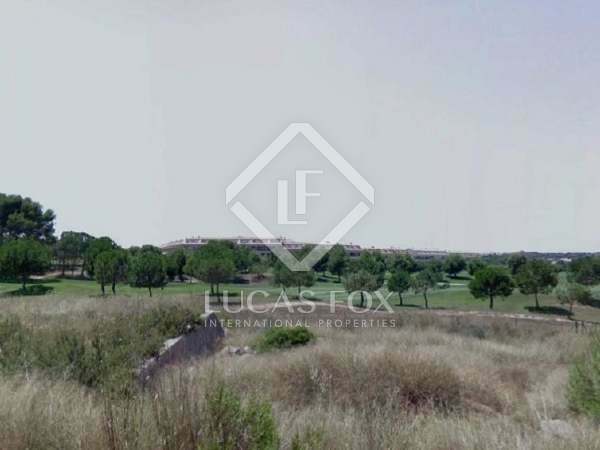 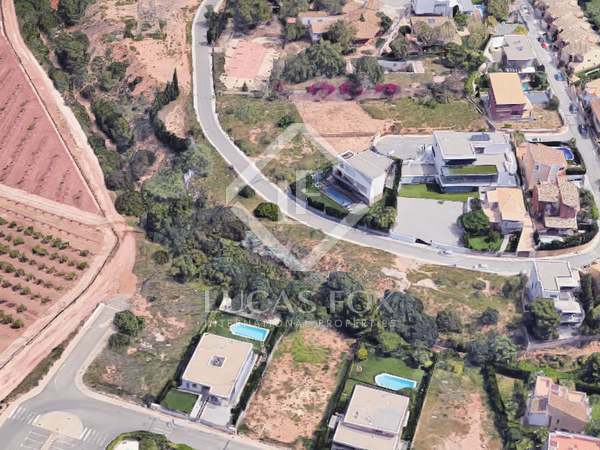 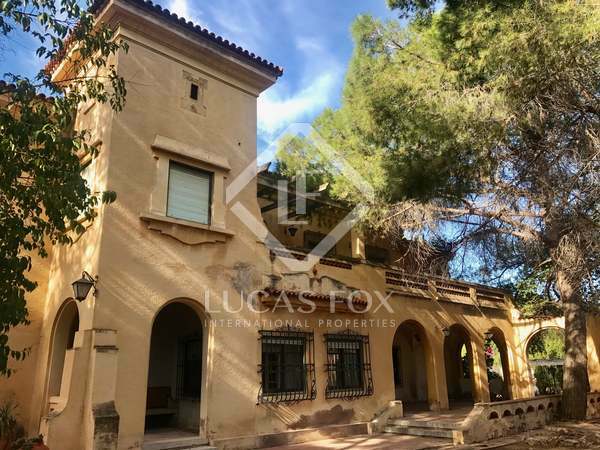 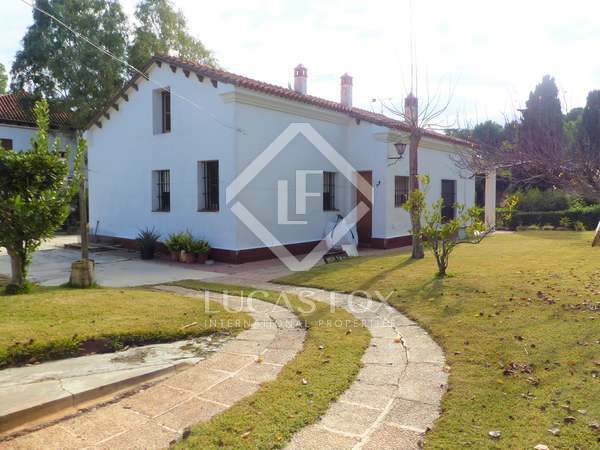 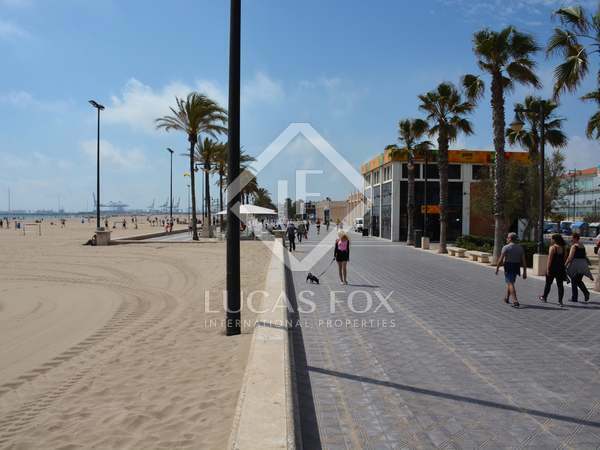 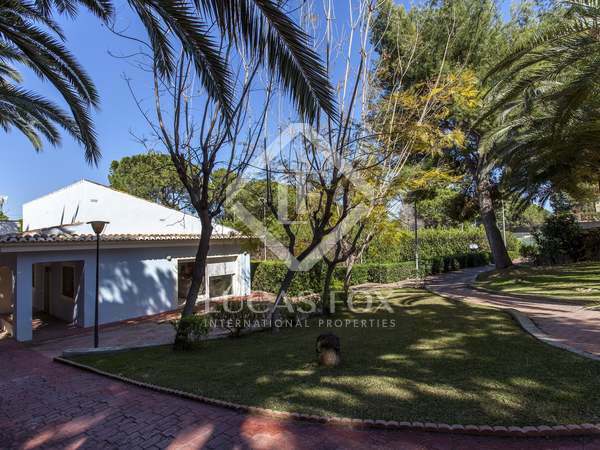 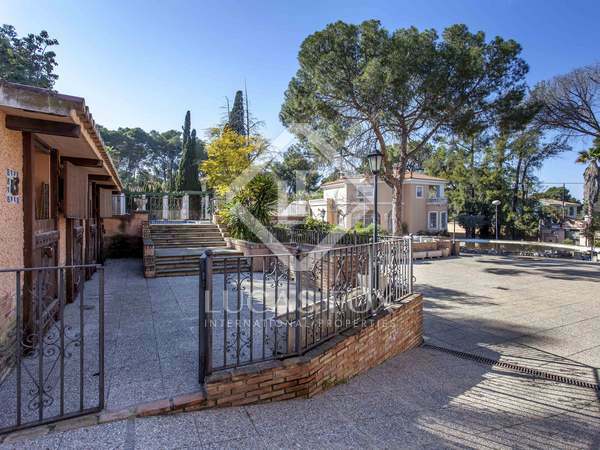 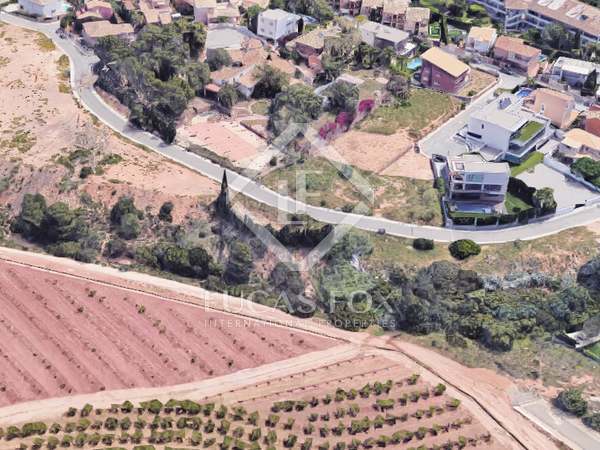 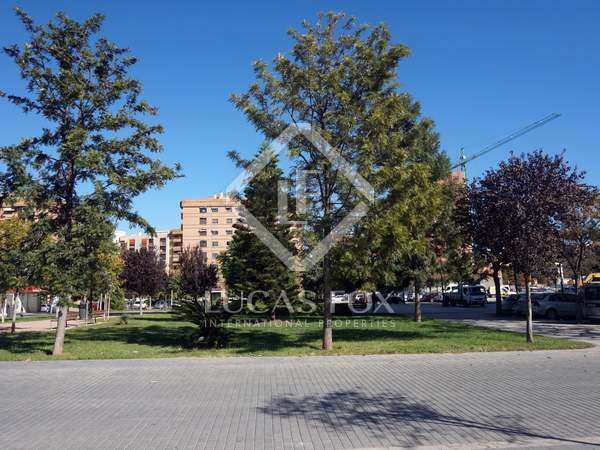 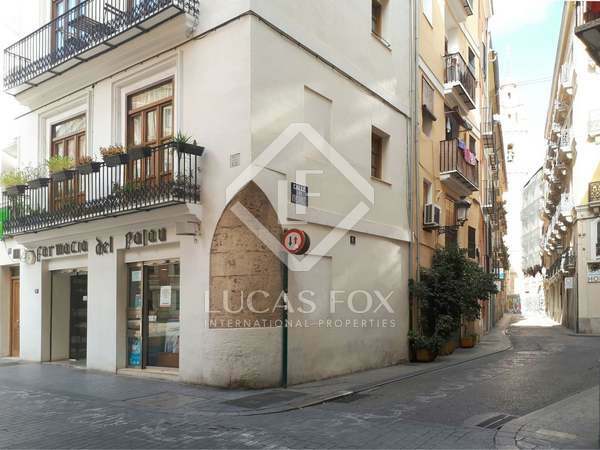 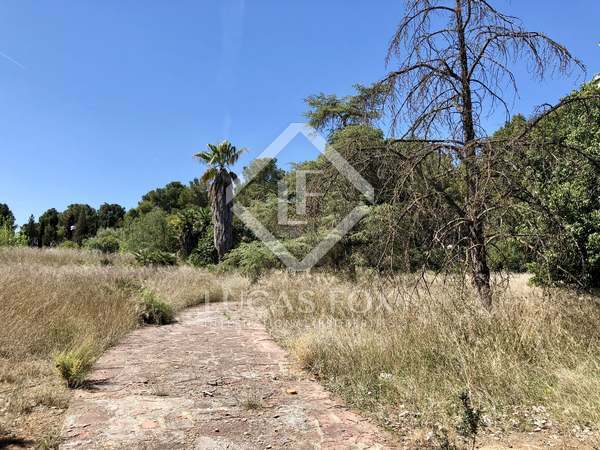 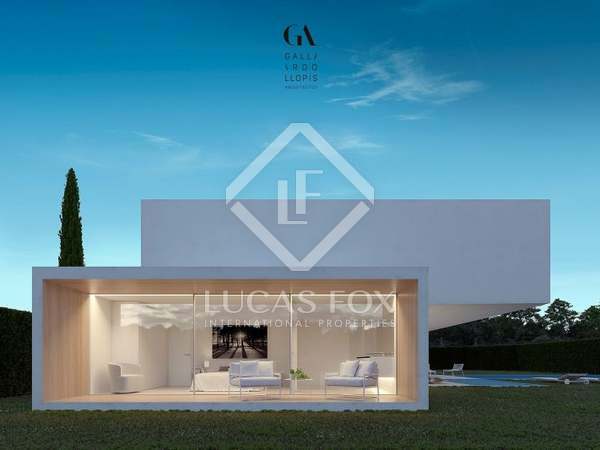 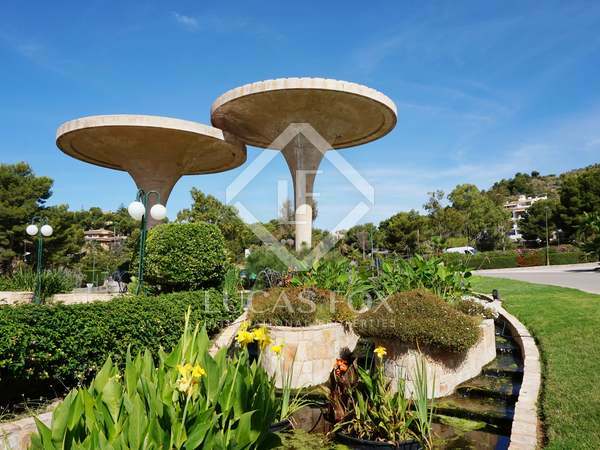 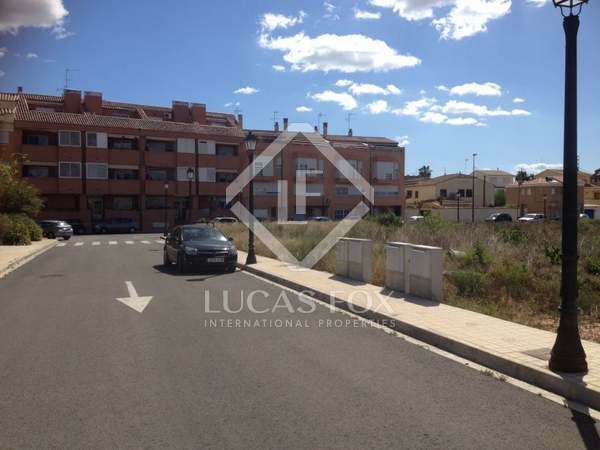 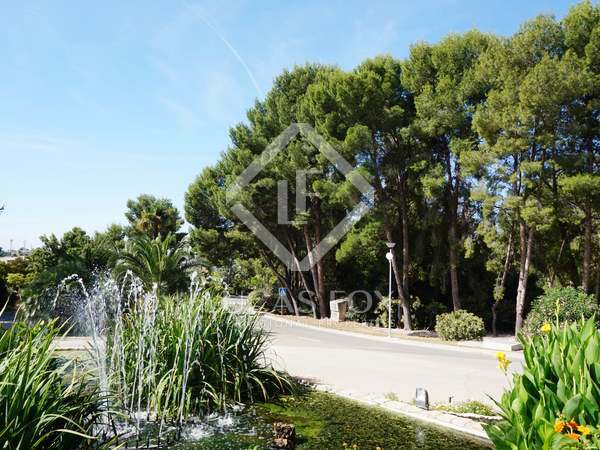 Great opportunity to build a luxury villa on this plot for sale in Alfinach, Valencia.